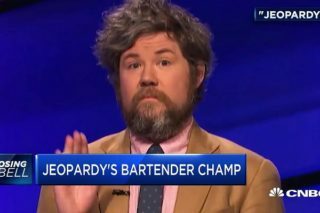 The quirky, funky bartender from New York City was at it again last night, winning his eleventh consecutive game and primed to surpass the $400,000 total winnings milestone. 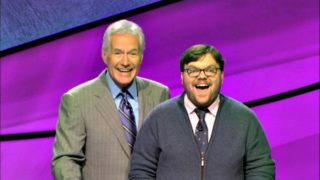 Austin Rogers, the internet darling of Jeopardy won his eighth straight game, surpassing $300,000 in total winnings, and clarifies who is partner was. 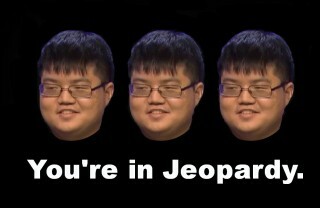 Arthur Chu is the 2014 version of Jeremy Lin. 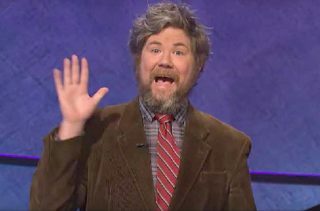 I know it’s weird to compare an NBA player to a nerdy Jeopardy! 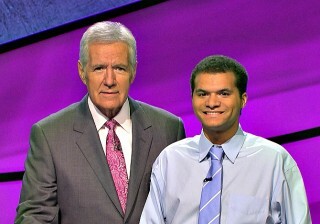 contestant, but in many ways Chu and Lin are similar when you view them through the Asian-American lens.